Do you become confused between the different types of investments available today? Should you invest in one stock? Or a fund? If a fund, which kind? Index fund? Managed fund? Exchange traded fund? Exchange traded note? Annuity? Real estate? Should you establish a brokerage account or buy direct from the fund company? Should you trust others to give you advice or go it alone? Join this class and find out! 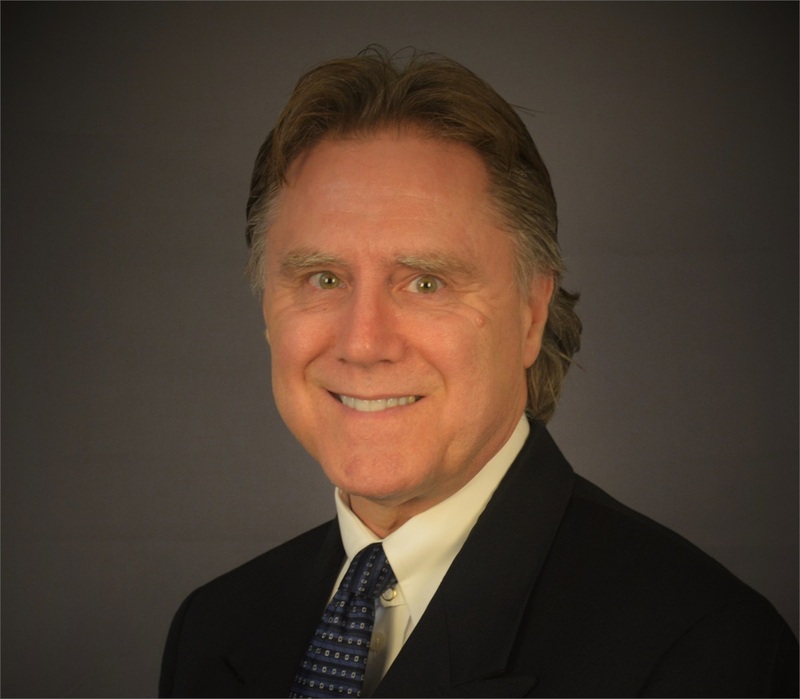 Instructor Hunter William (Bill) Bailey, MSFS and author, has over 38 years as a financial advisor professional in investment services. No products or services will be sold.